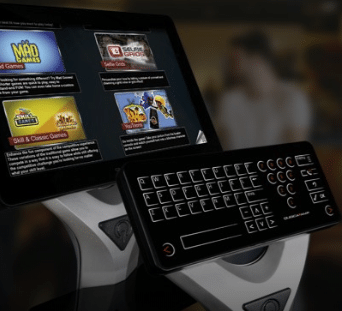 The best sidepots and bracket management program for automatic scoring back offices at the bowling center, supporting both scores and financials, with integration of Brackets and with singles event support. 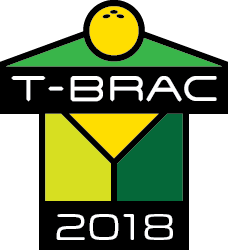 TBRAC-2018 AutoScoring promotes the best bracket and sidepot software for Windows integrated with automatic scoring system back offices at the bowling center. 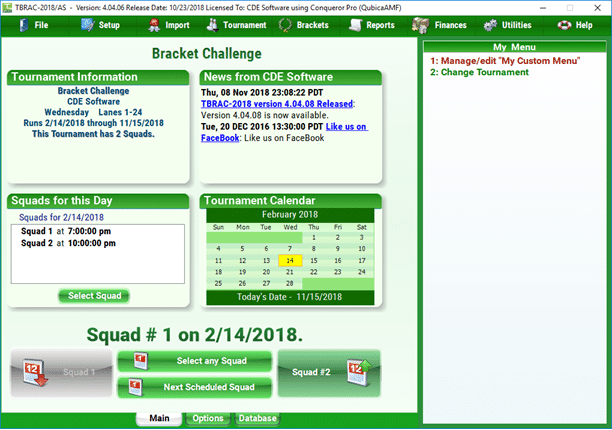 CDE Software uses its over 40 year experience with bowling software to provide the most comprehensive and best league software in the industry that is powerful, yet easy to use. This edition expands on our TBRAC-2018 Professional edition features and integrates with popular electronic scoring systems in our Automatic Scoring Partner List. This edition is not for home use. 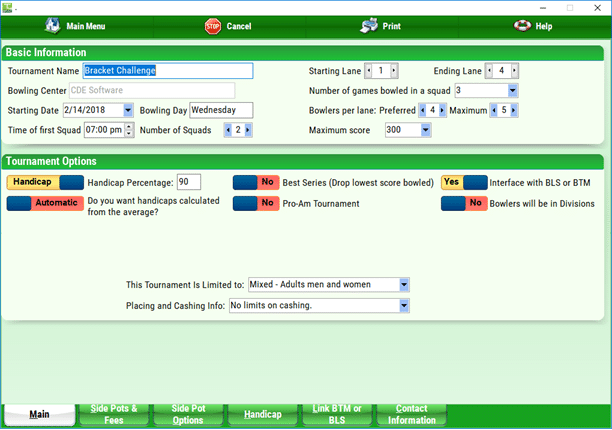 Easy navigation to get at functions, organized in a manner that makes it easy to run sidepots as well as a singles tournament. Run as many scratch or handicap tournaments on your computer as you wish. Tournaments can be men, women, boys, girls, adults only, youth only or adult and youth. Bowl up to 12 games in a squad as a singles event. Also supports Pro Am tournaments. Built-in financial module to manage finances for sidepots and the tournament. Supports High Game, Mystery Double, Sweeper Double and Inclusive Doubles along with Brackets. Flexible reports can be embellished with logos, different fonts and other ways to distinguish your reports from others. Rapidly enter scores using the keyboard and entering into sidepots and brackets. 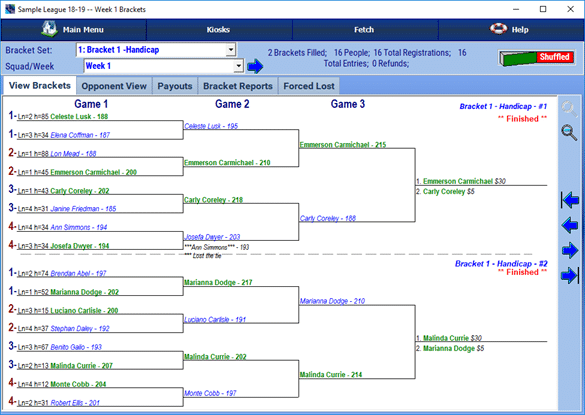 Easy to set up the brackets, sidepots and rules for the tournament. 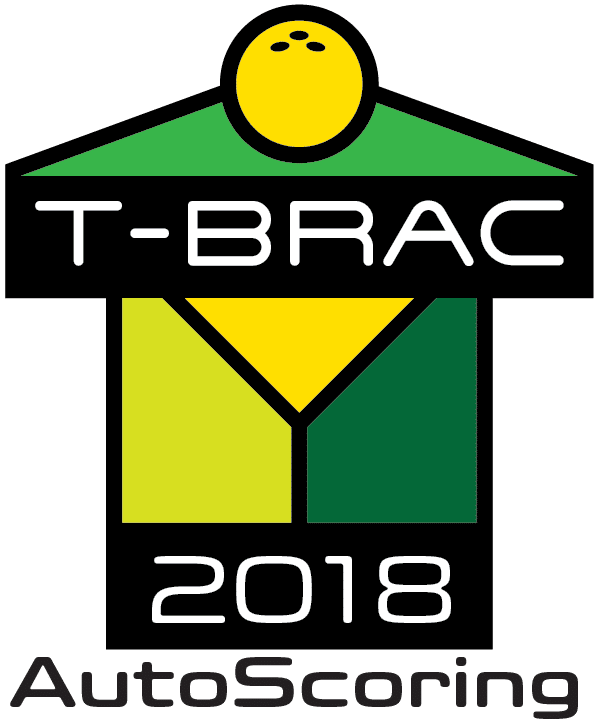 Leagues and tournaments can also be linked into TBRAC. TBRAC-2018 is our popular edition for management of sidepots. This edition is part of our consumer products, which are editions used at home. Bowling centers needing the industrial edition that integrates with the scoring system will need the TBRAC-2018 AutoScoring Edition product. TBRAC-2018 Professional is designed to make your work easier and enjoyable to where you will always want to run sidepots. Manage as many tournaments as you wish. Built-in treasurer module to manage finances. Manage men, women, mixed and youth singles tournaments and sidepots. Twelve different bracket groups can be offered. Each individual can be entered up to 99 times for a total of 999 brackets per group. Supports up to 12 games. Supports management of simple pro-am tournaments. Rapid registration to accommodate walk-in style tournaments. 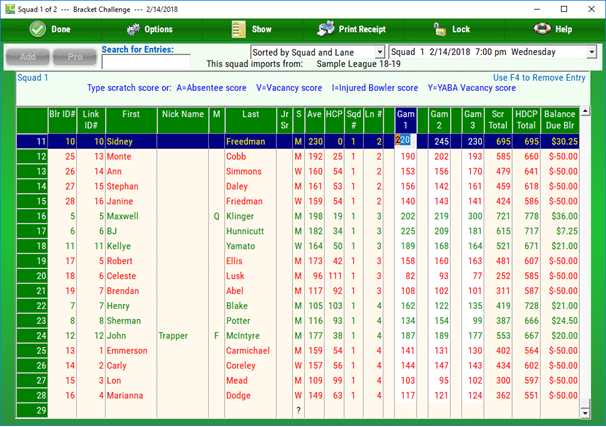 Easy to use score screen that allows for rapid score entry. Easy to use Context Sensitive Help. Built-in program manual and guide in PDF format. Looking for a tournament program that supports multiplayer events of 2 or more players. such as doubles events, trios events, team events or all-events? Check out our BTM-2017 tournament software. Fonts customizable of multiple reports, changing font style, size and color. Single one-click upload to your websites comes standard with all editions of TBRAC-2018. Web uploads – Upload to your own website. Record payments and manage money with the built-in treasurer module. Additional report capabilities available only to A/S editions. XHTML / HTML Export of reports. XHTML 1.0 is the first major change to HTML’s last major change was back in 1997. XHTML takes advantage of the newer features provided by the latest and most common browsers, including Internet Explorer 6 and the upcoming 7 as well as Firefox and Opera. It provides richer web pages as provides a larger compatible base of browsing platforms including cell phones, televisions, cars, handheld wireless devices and more. Use to run brackets for fun, to make additional money for yourself, league, tournament, the youth program or your favorite charity. USBC allows brackets to be offered for USBC youth events, providing winnings go to scholarship fund. Request a quote online or by phone. Product includes program installer, which also installs the program manual in PDF format. The printed manual and CD-ROM is available for an additional $15.00 or printed manual and USB Drive is available for an additional $23.00 plus S/H.